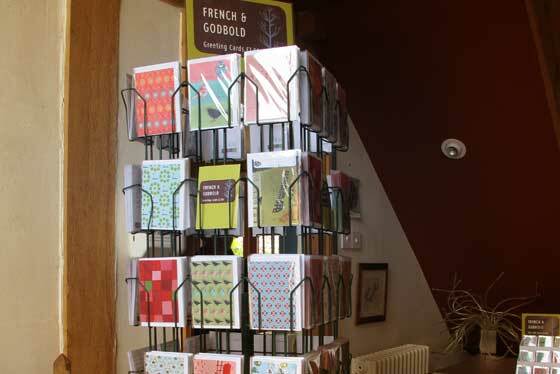 French & Godbold Greetings Cards and Tiny Gift Cards will be for sale at the Gravelly Barn Summer Exhibition this weekend. Doors open at 11.00am Friday 17th June. Click here for full details. We are delighted to be able to include our work in the show and can highly recommend a stop for tea, cake and visual treats if you are in the area. This entry was posted in French & Godbold and tagged exhibition, gravelly barn. Bookmark the permalink.